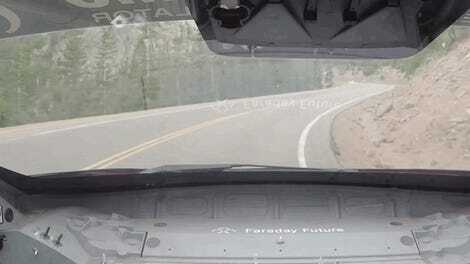 The Pikes Peak hillclimb is one of the most dangerous and challenging events in racing. The course is 12.4 miles long and climbs 4,700 feet to the summit of the mountain at over 14,000 feet above sea level. 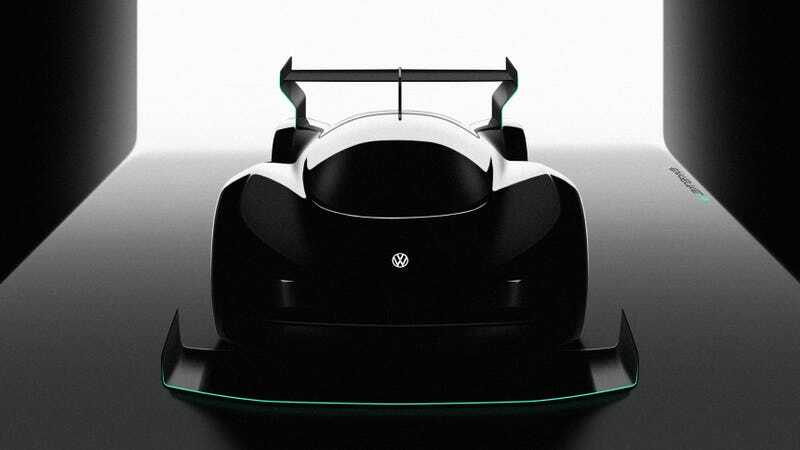 Volkswagen is making an all-electric race car to compete in the hillclimb next year. Volkswagen’s really been going ham on the EV development as of late (because that whole diesel thing kind of backfired on them in the most epic of proportions). The new race car, which will have all-wheel-drive, is being developed by Volkswagen Motorsport. We don’t have many more details about it other than that and the rather crappy teaser rendering above. VW has announced that it will offer 23 all-electric cars by 2025, including the ID Buzz microbus! No doubt it’s trying its best to put all that nasty Dieselgate business behind it.